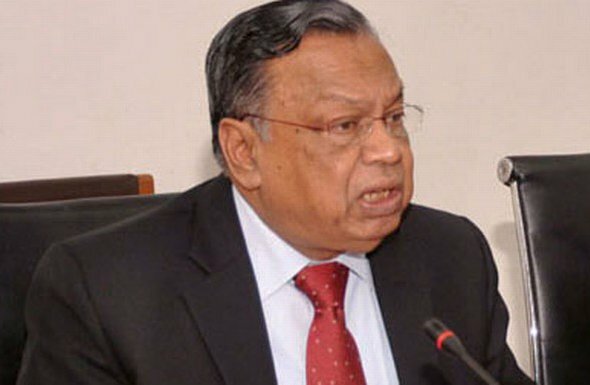 Foreign Minister A H Mahmood Ali on Thursday said the Rohingyas living in Bangladesh will not be repatriated to Myanmar forcibly. “There’s a negative campaign that Bangladesh is forcing the Rohingyas to go back to their homeland. Why should Bangladesh force them to leave the country as it has given them the shelter? Question doesn’t arise to send them back to Myanmar forcibly,” he said. He came up with the remarks while talking to reporters after briefing diplomats on the ongoing Rohingya repatriation process. Japan has proposed to take camp heads (Majhi) to Rakhine state with the help of UNHCR to assess the situation there and the government is working on this proposal, said the minister. Replying to a question whether Rohingya repatriation has been ‘postponed’, he said it could not take place as they declined to go back home today but this may happen later. The minister, however, did not give any specific answer when he was asked when the repatriation will begin again.